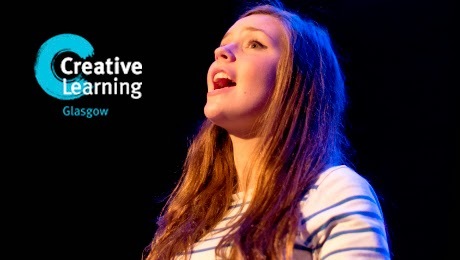 An exciting programme of weekly classes for aspiring performers aged 8-17 year olds is being launched in the new purpose-built Education Rooms at the Theatre Royal, 282 Hope Street. Led by their in-house team of inspiring professionals, classes are designed to develop performing skills, creativity and build confidence and covers techniques in acting, singing and dancing in a fun, challenging and nurturing environment. For all levels of experience including those who want to try something new. Places are limited so book now!